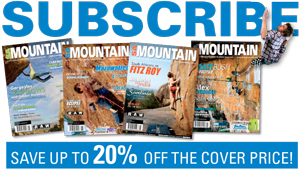 SA Mountain makes the top 5 climbing magazines and ezines in the world. SA Mountain makes the top 5 climbing magazines and ezines in the world according to Feedspot Blogreader!! 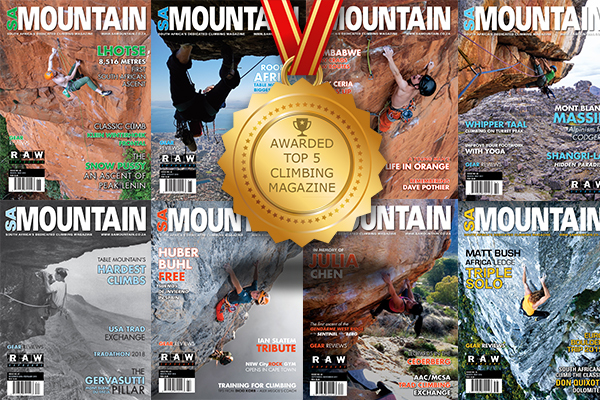 CONGRATULATIONS to every Magazine that has made this Top Climbing Magazines list! This is the most comprehensive list of best Climbing Magazines on the internet and I’m honoured to have you as part of this! I personally give you a high-five and want to thank you for your contribution to this world. The Best Climbing Magazines on the web using search and social metrics. Subscribe to these websites because they are actively working to educate, inspire, and empower their readers with frequent updates and high-quality information.